[ V842 ] 18ct 3 Diamond Art Deco Ring. Navigation Product Search All Categories JEWELLERY RING 18ct 3 Diamond Art Deco Ring. 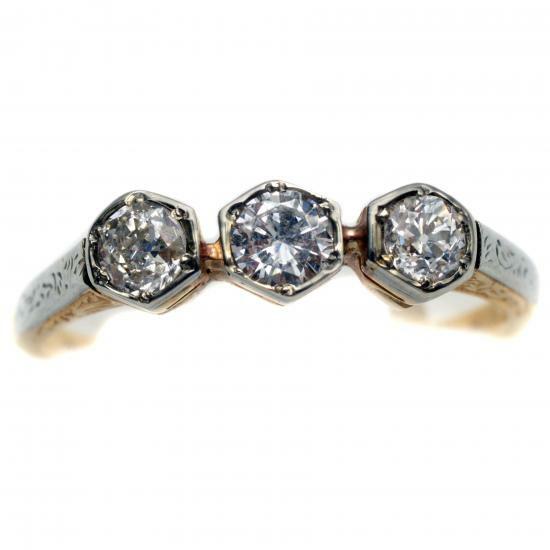 18ct 3 Diamond Art Deco Ring.